Found 20 blog entries for September 2017. Saturday, September 30th, 2017 at 12:01pm. The latest report of the Case Schiller Home Price Index published in May, 2017, indicates that sooner is better when it comes to buying a house. Why? Twenty major metro areas have seen home prices increase 5.7% over last year. If this increase holds true, a house that costs $200,000. this year will cost $211,400. next year. Obviously, there are multiple factors that influence home prices such as location, inventory supplies, demand, influx or not of new residents. 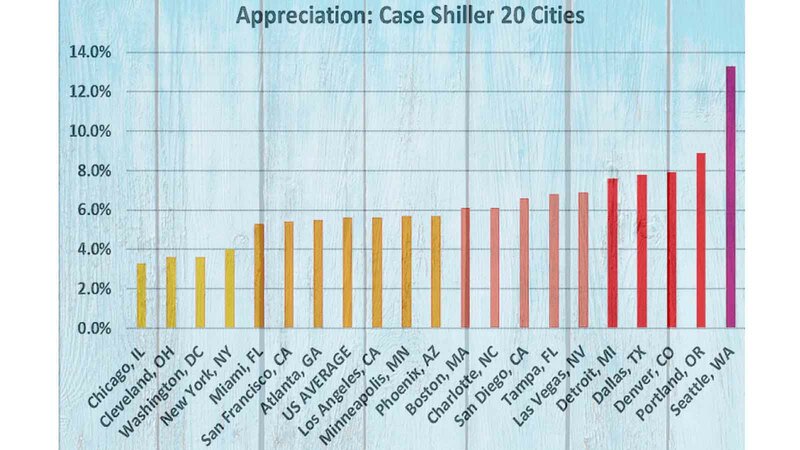 Just take a look at the different appreciation rates in these cities..
Friday, September 29th, 2017 at 1:58pm. Thursday, September 28th, 2017 at 3:13pm. 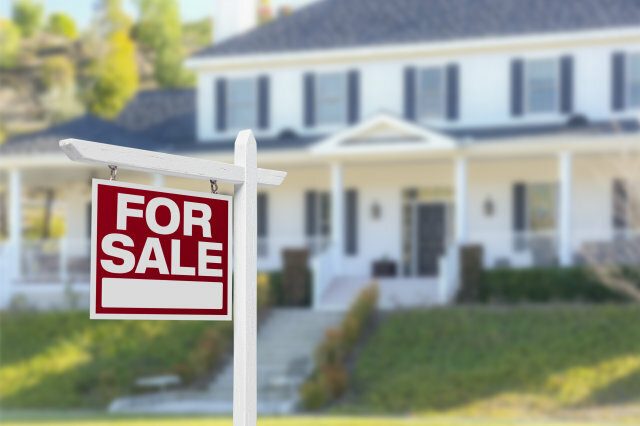 Seeing fewer for-sale signs now that summer is over? That can be great news for buyers who are looking to score a new home and buyers who want to get rid of their place and buy a new one. If you think you missed the boat on making your move this year, we're here to tell you why buying and selling in the fall can work for you. Monday, September 25th, 2017 at 12:16pm. Every successful home search begins with a wish list. Armed with your inventory of must-haves, you'll know how to focus your search and recognize a potential home that isn't worth your time. Still, there's a strange thing that seems to happen when you're deep in the trenches of house hunting: The more you look, the longer that wish list seems to grow. But sooner or later, you have to own up to the fact that you can’t have everything—it's inevitable that you'll make some compromises somewhere. And, in these days of tight inventory and cutthroat competition from other buyers, you might feel forced to waver far afield from your hallowed wish list in order to land a home. Friday, September 22nd, 2017 at 11:01am. A slower fall season in home buying may help more lingering home buyers to jump in. Credit the flurry of back-to-school activities and end-of summer vacations for sidetracking some sellers and buyers. Typically, the last two weeks or so of August cool a bit and the market picks up again full steam once school resumes for one last big push up until the Holiday season. Home buyers may find attractive mortgage rates this fall. Mortgage rates are still under the 4 percent psychological threshold, which can be a luring incentive for borrowers. Freddie Mac reported last week that the 30-year fixed rate averaged 3.78 percent, holding steady at a 2017 low. Thursday, September 21st, 2017 at 1:10pm. The ALL NEW Cascade Team Commercial! Thursday, September 21st, 2017 at 12:55pm. We are very happy to show off our new commercial for The Cascade Team Real Estate! Discover TRUE Full service marketing and support with only a 1% listing fee. 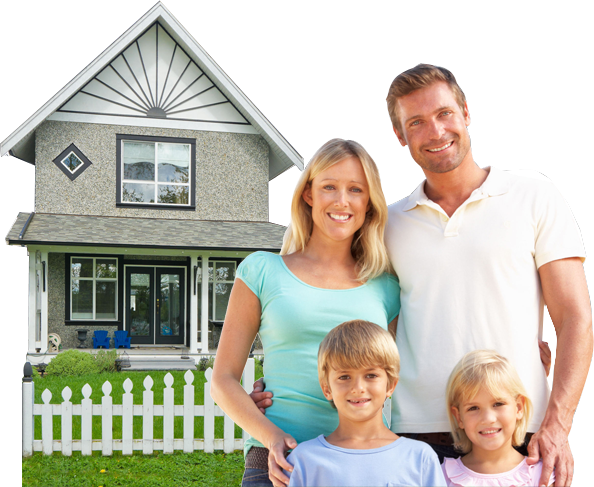 We’ll save you thousands on the sale of your home, and impress you beyond belief with the service, marketing and skill of our great Agents! Wednesday, September 20th, 2017 at 12:54pm. 5 Real Estate Stats Homeowners Should Know: As homeowners, it's good to know a little bit about the market our home is located in. There are a couple of real estate stats that are good to know as they can give us a feel for the temperature of the market. 1) Medium Price - Both average sales price and median sales price can provide an indication of pricing trends. Median sales price provides a more reliable number because it is not influenced by outlier sales that can sell for unusually high or low prices. However, as with any other stat it's not good to look at only one metric. Monday, September 18th, 2017 at 2:10pm. Built-in cabinetry, whether part of a home’s initial design or added to organize and display books, artwork, or knickknacks, has long offered a way for homeowners to introduce a distinctive look to their interior. But with the rise of digital media and minimalist decor, buyers these days may have less of a need for this once widely coveted storage feature. Friday, September 15th, 2017 at 2:38pm.